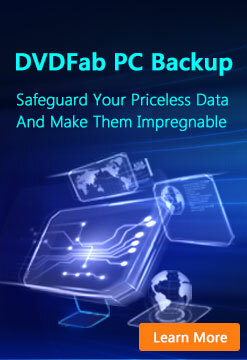 ﻿ DVDFab - Copy Any DVD to DVDR/PSP/iPod. Fastest DVD Copy Software! 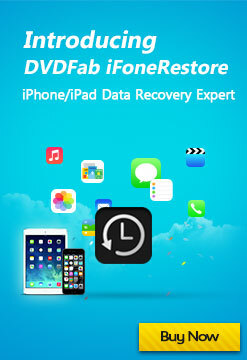 Visitors' Attention: Starting from June 11, 2015, we no longer sell DVDFab 2D to 3D Converter as a separate product. However, all its features have been integrated into DVD Ripper, Blu-ray Ripper and Video Converter. And we will refund those who purchased this product during the past THREE WEEKS, that's 21 days. Please contact our service staff if you need a refund. 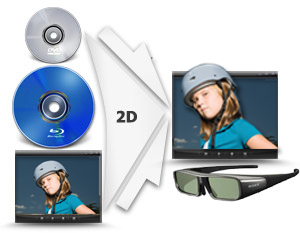 As a powerful 3D video converter, DVDFab 2D to 3D Converter works perfectly for all kinds of 2D to 3D Conversions. It can convert a normal 2D DVD/Blu-ray/video to fantastic 3D video available in a variety of formats like AVI, MP4, MKV, FLV, M2TS, TS, etc. The output 3D of 2D to 3D Converter can be side-by-side 3D, anaglyph 3D, and two separate files, and can be played on computer, some 3D TV, glasses-free 3D smartphones, or other compatible 3D display device. 2D to 3D video Converter can't be used independently, working together and only with DVDFab DVD Ripper, Blu-ray Ripper, or Video Converter. Are you looking for a 2D to 3D video converter which can provide perfect 3D video resources for your specific 3D devices? You just come to the right place. DVDFab 2D to 3D Converter is the first full-featured 2D to 3D conversion software in the world which can convert 2D DVD, 2D Blu-ray, and various 2D videos to 3D videos which can be played on computer, 3D TV, even glasses-free 3D smartphones like HTC EVO 3D, Sharp SH-12C Aquos 3D, and LG Optimus 3D P920, and some other compatible display devices. The 2D source for DVDFab 2D to 3D Converter can be DVD/Blu-ray disc, DVD/Blu-ray folder, DVD/Blu-ray image file, and videos in almost all popular formats. And the output 3D video can be AVI, MP4, MKV, FLV, M2TS, or TS. 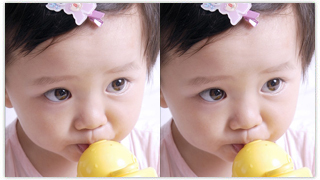 Users can get the output as one file in side-by-side or top/bottom format, or as 2 separate files (one for right eye, one for left eye), or as anaglyph video with 14 modes available such as Red/cyan, Green/magenta, Amber/blue, Red/green, and Red/blue (monochrome / half color / full color / high quality Dubois). 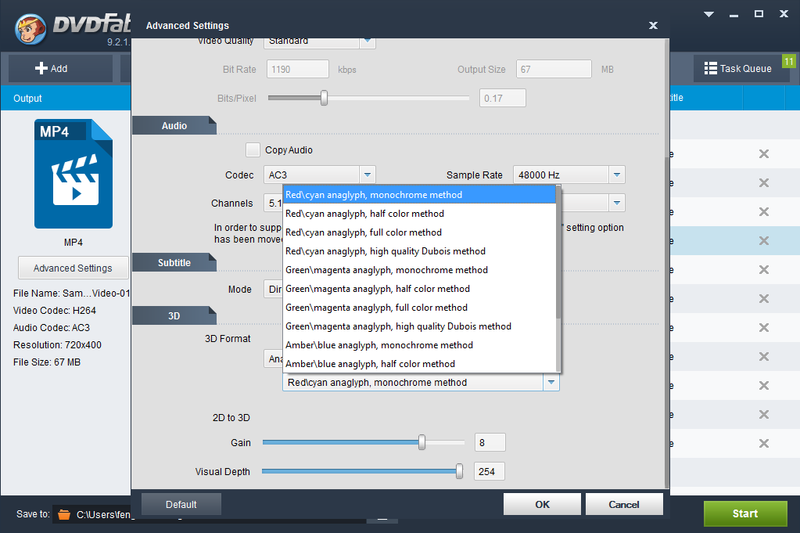 DVDFab 2D to 3D Converter allows users to freely customize the 3D format, 3D frame size, output type, play region, visual depth, etc. as you like. And the output 3D video is amazingly almost the same with the real 3D in audiovisual effect. With the "Advanced algorithm (slow)" option, you can get even better 3D effect. Please note that DVDFab 2D to 3D video Converter doesn't work alone. You must have at least a valid "DVD Ripper", "Blu-ray Ripper" or "Video Converter" license already. If you don't, then you need to at least order one of them together with "2D to 3D Converter". DVDFab 2D to 3D Converter is able to rip and convert a normal 2D DVD movie to 3D video in AVI/MP4/MKV/FLV format with identical 3D effect; and can convert a 2D Blu-ray movie to 3D video in various formats like AVI, MP4, M2TS, and TS for you to enjoy. 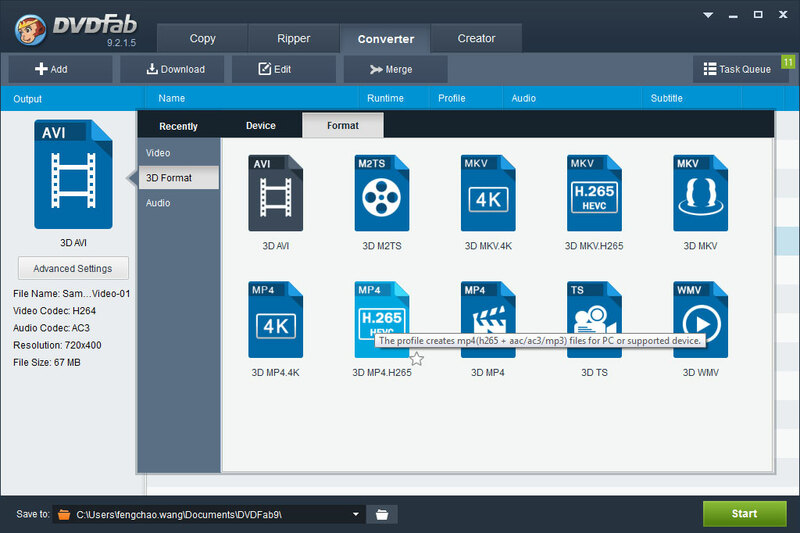 Besides DVD and Blu-ray, 2D to 3D Converter can also convert popular 2D videos in almost all formats to AVI 3D videos, MP4 3D videos, MKV videos, and FLV 3D videos. The inputs and outputs of 2D to 3D Converter is rich in forms. 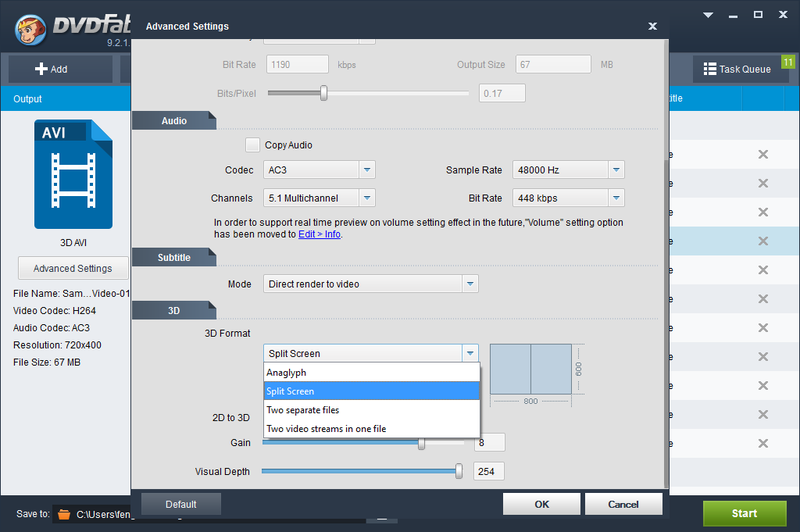 For example, the source can be either DVD or Blu-ray 2D disc, either DVD or Blu-ray folder or image file saved on a PC, and can be various 2D videos in different popular formats; while the output 3D videos can be AVI, MP4, FLV, MKV, M2TS, or TS, and can be one file, two separate files, or anaglyph video. The output 3D videos are strongly supported and can be played smoothly by computer, some compatible 3D TV, glasses-free 3D smartphones like HTC EVO 3D, Sharp SH-12C Aquos 3D, and LG Optimus 3D P920, and other compatible display devices. The 3D format can be Left/Right (side-by-side), or top/bottom according to the requirement of some playback equipment. You can freely choose between the two formats. 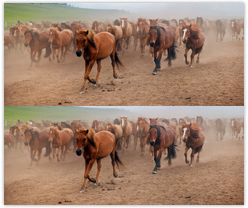 The 3D frame size can be full (100%), or half (50%) if you desire a faster conversion speed with normal output picture size and negligible effect damage. If you have an old firmware which hasn't been updated to accommodate 1 file output, you can choose to output 2 separate files as one for left eye and one for right eye. If you want to view the output only with 3D anaglyph glasses, you can choose "Anaglyph output" which has 14 modes like Red/cyan, Green/magenta, Amber/blue, Red/green, and Red/blue (monochrome / half color / full color / high quality Dubois). Personalize with "Visual Depth" and "Gain"
You can freely slide back and forth to change the value of "Visual Depth" and "Gain" on the "Video Effect Settings" interface so as to personalize and customize your own special 3D video.